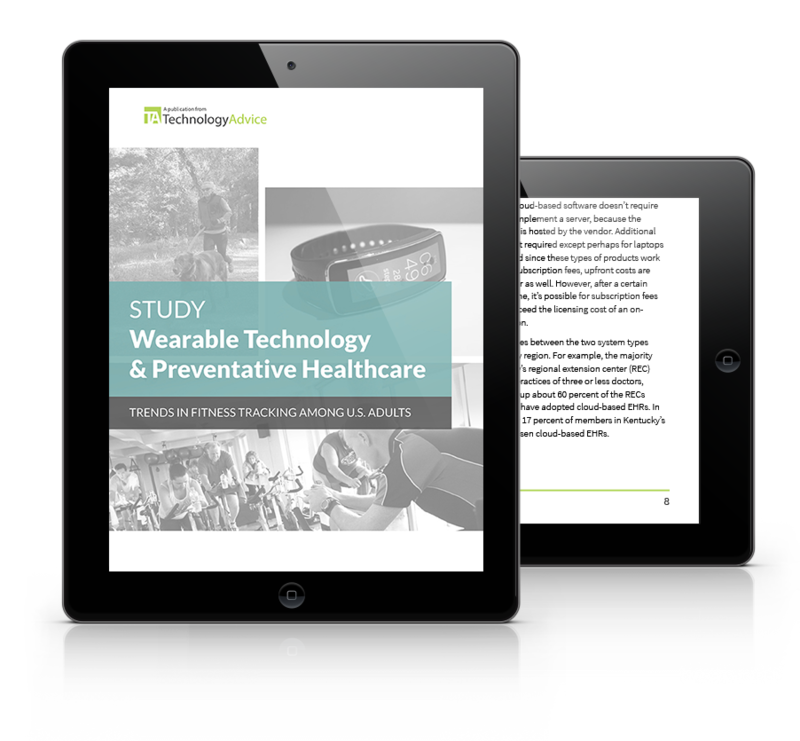 In order to provide a better view of the fitness and health tracking market, and current obstacles to adoption, TechnologyAdvice Research designed a nationwide internet survey, which was conducted September 18-19, 2014. Over 900 U.S. adults were surveyed on their general fitness tracking habits, and 419 adults were surveyed on their specific reasons for not using tracking devices or apps. Specifically, respondents were surveyed about their willingness to use a free tracker (provided by their physician or insurance company), reasons why they have not yet adopted such technology, and which incentives would make them more likely to track such data in the future.